Plans for the building were approved by the City of London Corporation on Tuesday, with committee members voting 18-7 in favour of the tower on Bury Street in the Square Mile. Chris Hayward, chairman of the planning committee, said: “After a lengthy and robust debate, the committee agreed to approve this truly unique visitor attraction. Designs for the Tulip also include cycle parking and shower facilities, a park at street level and a publicly accessible rooftop terrace. One floor would be used as education facilities during school hours, accessible to local community groups and charities, the Corporation said. 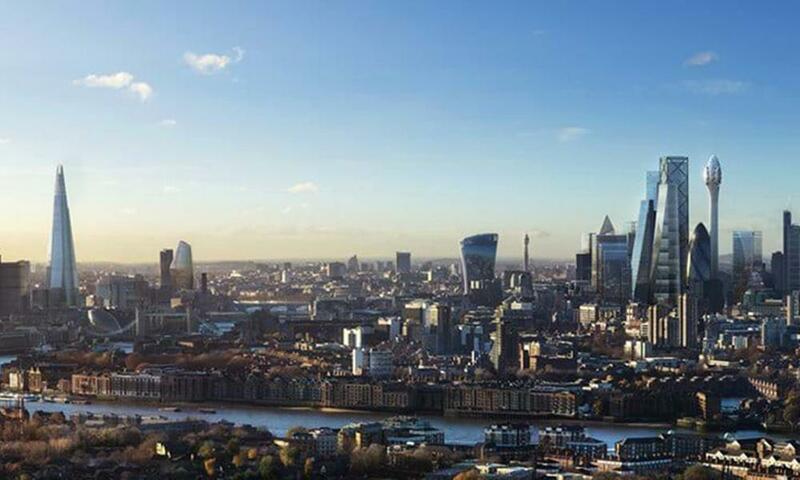 However, Duncan Wilson, chief executive of Historic England, said the Tower would damage London’s historic views. He said: “This building, a lift shaft with a bulge on top, would damage the very thing its developers claim they will deliver – tourism and views of London’s extraordinary heritage.